. إن EastLand Motor Lodge حريص على توفير الراحة للنزلاء، فلا يوفر الموظفون جهداً في تقديم أفضل الخدمات وضمان حسن الاستقبال. هذه بعض الخدمات الموجودة في هذا الفندق: واي فاي مجاني في جميع الغرف, خدمة التنظيف يوميًا, خدمة غسيل ذاتية, تخزين الأمتعة, واي فاي في المناطق العامة. 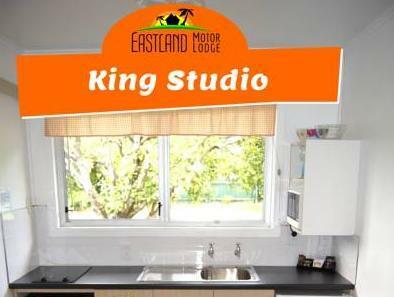 تنعكس أجواء EastLand Motor Lodge في غرف الضيوف.تلفزيون بشاشة مسطحة, اتصال لاسلكي بالإنترنت, اتصال لاسلكي بشبكة الإنترنت (مجاني), غرف لغير المدخنين, مكيف هواء هي بعض الميزات الموجود في العديد من الغرف. يقدم الفندق خدمات رائعة كمثل مسارات المشي, ملعب مصغر للجولف, دروس في الركمجة, مسار جولف - ضمن 3 كم, حمام سباحة خارجي لمساعدتك على الاسترخاء بعد نهار طويل من النشاط والتجوال في المدينة. 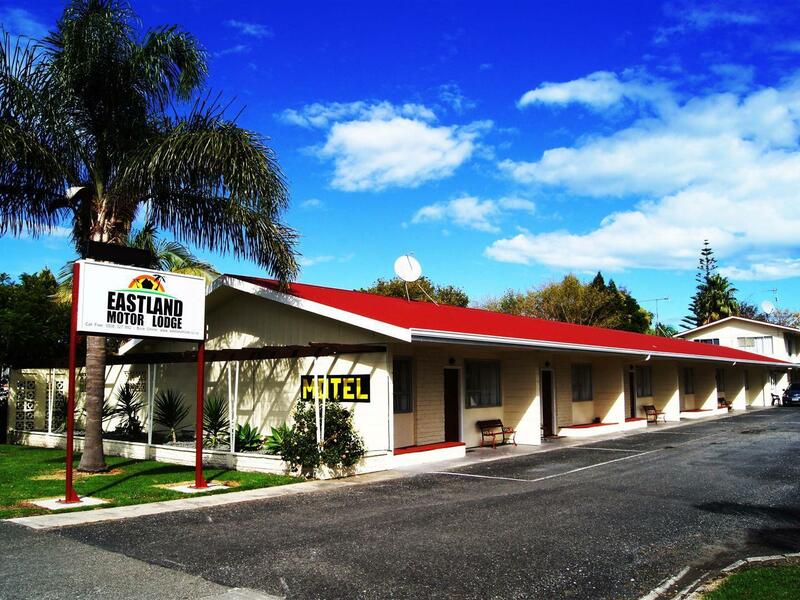 اكتشف مزيجاً ساحراً من الخدمة الاحترافية والخيارات الواسعة من وسائل الراحة والمتعة في EastLand Motor Lodge. We really enjoyed our stay, very clean & quiet. Well done. Having found this motel, I have never bothered to look for anything better as I doubt it exists :-) If you stay here, you won't be disappointed! My third stay here, and just as good as ever! Only one night, but would definitely stay longer if we had the time. We did nit eat there. Helpfulness of staff. Cleanliness and layout of rooms. Getting proper milk. Lovely overnight stop with a charming owner giving good advice. Our room was a delux studio and was very well laid out. It was very clean and the bathroom was really good with the toilet separated from the shower by a door. We stayed one night only on our way back to Auckland. We couid not fault the motel - everything was as it should be and the heated pool was great on a cold evening in October. 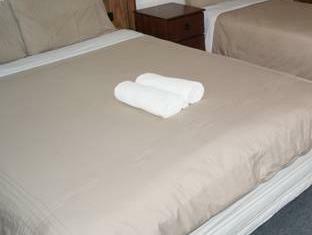 As we are not a real ''couple ''( being a mother travelling with her son) we liked the twin beds . Everything went well. The manager was really helpful and we enjoyed the studio room . The cost of the unit. The location of motel from our social venue, Total quiet surroundings.